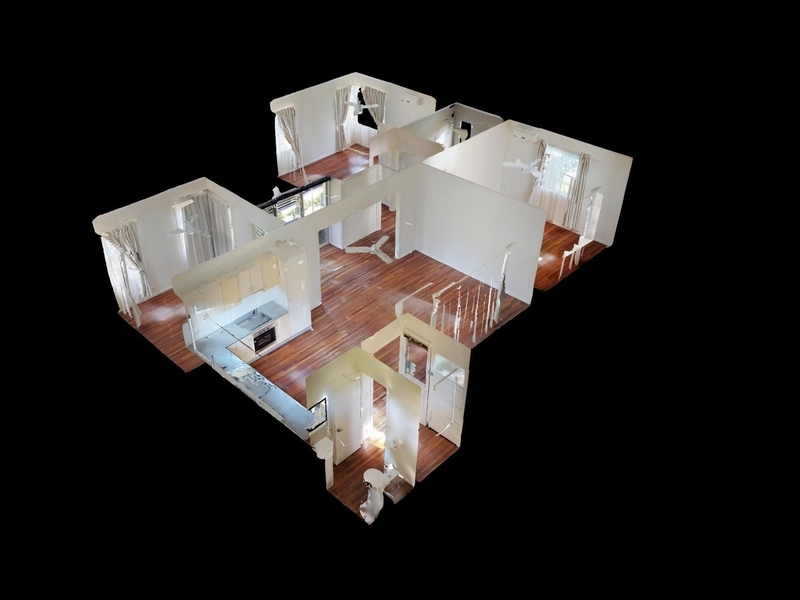 Beautiful highset home with polished timber floors throughout, security screens and window coverings. 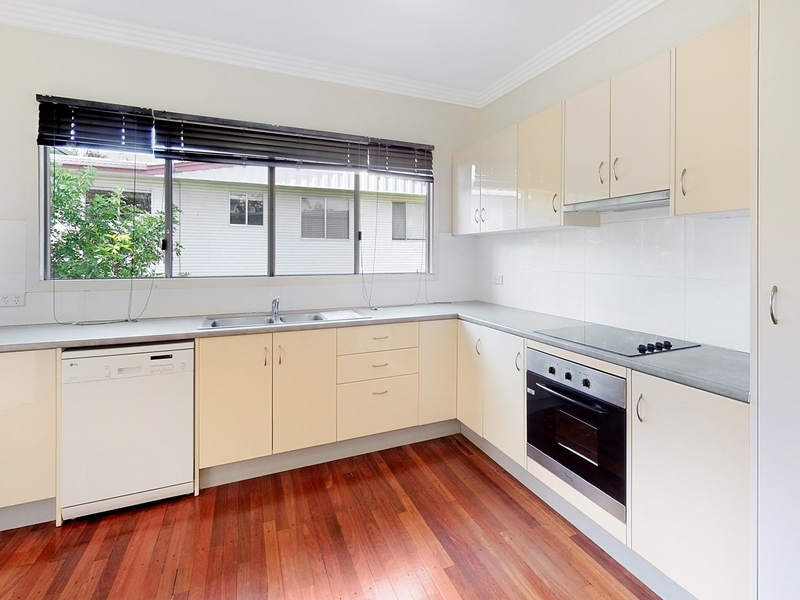 Air conditioned open living/kitchen with dishwasher plus a stylish bathroom with floor to wall tiles. Three good size bedrooms all with built ins and two with air conditioning. 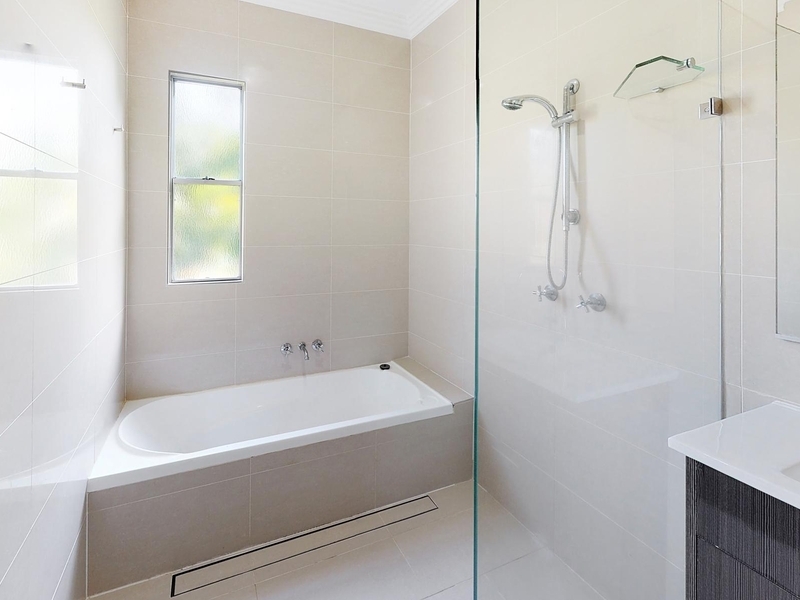 This lowset newly renovated home is situated in the highly sought after suburb of Wandal. It has to offer three bedrooms with a spacious rumpus room that could be used as a entertaining area or the ultimate kids play room. The rear patio is perfect for an entertaining area that overlooks the pool. 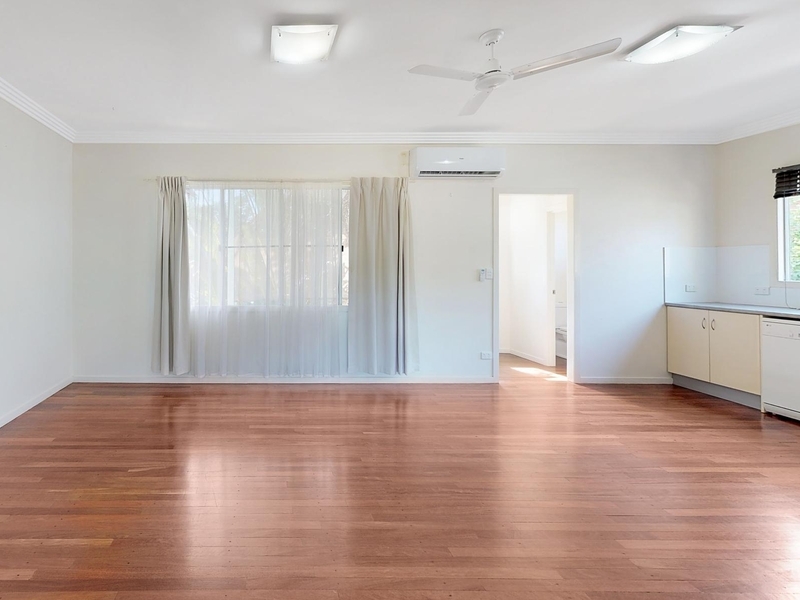 Low-set four bedroom home located minutes away from Waraburra School, Le Smileys Early Learning Centre and Gracemere Central on Middle. 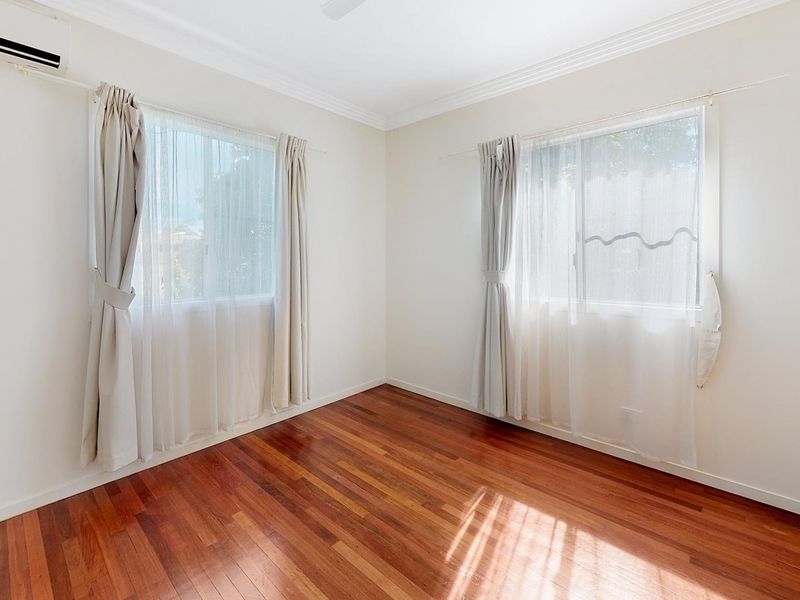 This highset weatherboard home is situated in the prestige suburb of Wandal. It has to offer four bedrooms plus a sun room/study area, modern kitchen and a renovated bathroom. 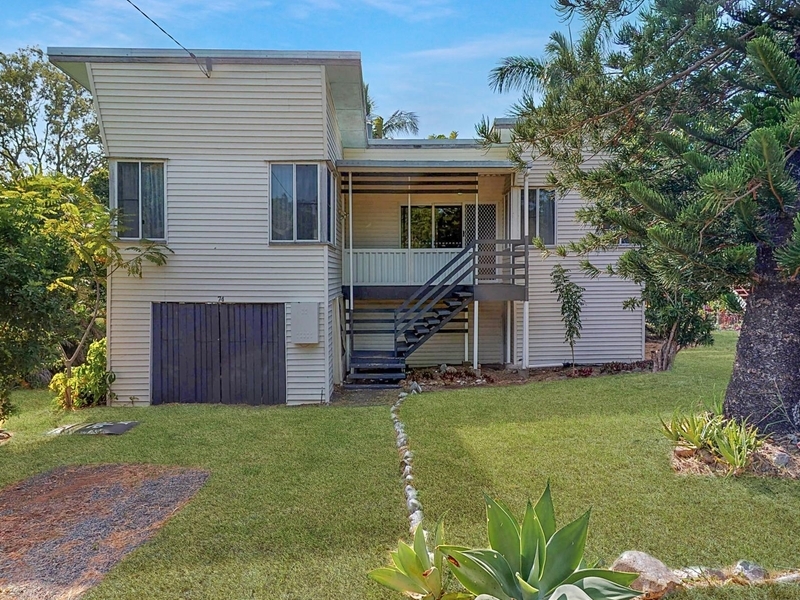 This home oozes with that Queenslander character and has that real homely feeling.